Affordable Custom Home Builders- Craftsman Contemporary Custom Home Builder in Coeur d’Alene, Idaho. Schweitzer Idaho custom Home builder NIBCA. Residential Home Builder in North Idaho. On your lot builder in Kootenai Bonner Shoshone and Benewah County. We appreciate your interest in Affordable Custom Builders- your custom home builder in Coeur d’Alene, Idaho. 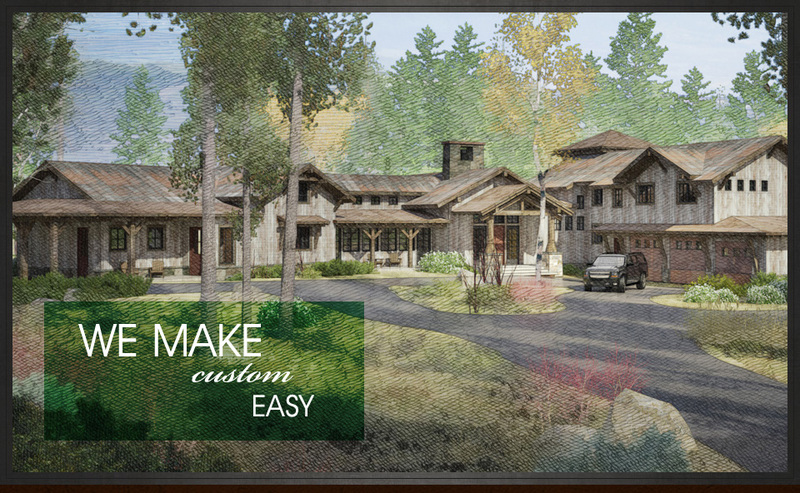 Whether your style is a Mountain Contemporary Home, Western Rancher Home, Classic Coeur d’Alene Luxury Home, or a Rustic Timber Framed Compound Home with contemporary finishes; a custom home built by Affordable Custom Builders in Coeur d’Alene, Idaho, is guaranteed to express your creativity and style. Whatever Coeur d’Alene custom home you choose to build- a premium lake home or sweat-equity starter home, Affordable Custom Builder’s values never change. We are Honest, Trustworthy and Transparent. Honesty may cost us projects occasionally, but preserves our integrity. Trust; we believe it’s the strongest foundation you can build upon. Transparency is the basis of our entire business model. Come experience this refreshing new approach to custom home building.